To a striking degree, the subjects likely to surface Tuesday — high drug prices and profits, limited price transparency, aggressive marketing, alleged patent abuse and mediocre, “me-too” drugs — are identical to the issues senators investigated decades ago, historical transcripts show. 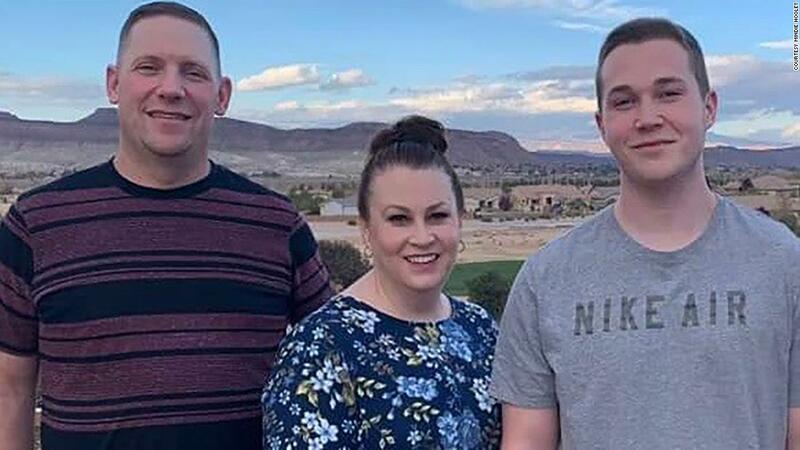 Frazier is scheduled to testify before the Senate Finance Committee, led by Iowa Republican Chuck Grassley, along with the CEOs of AbbVie, AstraZeneca, Bristol-Myers Squibb, Pfizer and Sanofi, and a top executive for Johnson & Johnson. Hearings led by Sen. Estes Kefauver in 1959 and 1960 were the first significant congressional inquiry into rising drug costs and drug-company profits. While that showdown led to new legal standards for drug safety and effectiveness, cost-control measures never made it to the final bill. 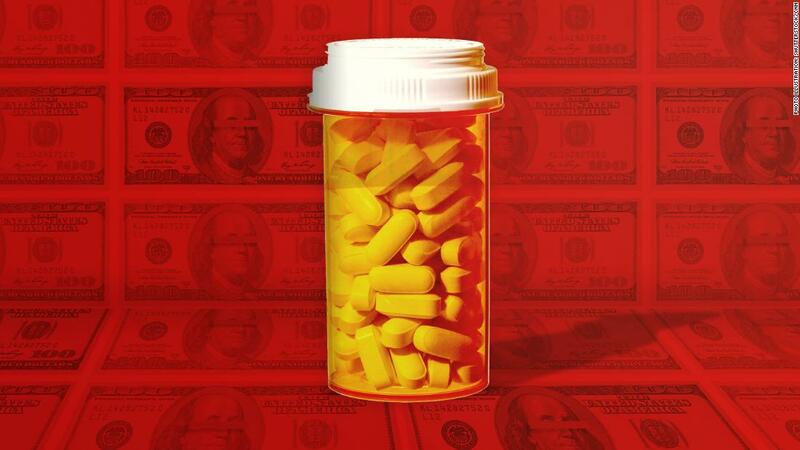 Health policy scholars say the similar hearings show just how much unfinished business remains and how well pharma companies have protected profits and limited regulation over the years. “Every decade since the Kefauver hearings has seen at least one set of congressional hearings into the increasing prices of prescription drugs,” said Dr. Jeremy Greene, a drug-industry historian at Johns Hopkins University. A Tennessee Democrat known for investigating the Mafia, Kefauver launched a series of hearings on business in the late 1950s. His Senate antitrust subcommittee began taking testimony on high pharmaceutical prices in late 1959. “While this country has the best drugs in the world, it would appear from the great number of letters which the subcommittee has received that many of our citizens are experiencing difficulty in being able to purchase them,” Kefauver said in opening remarks. The sessions, which lasted off and on until September 1960, were “among the most sensational” hearings of that Congress, a syndicated columnist wrote at the time. Appearing were the bosses of Merck, Pfizer, Schering, Bristol-Myers, Upjohn, Smith Kline and American Home Products. Senators dug into the prices of antibiotics, corticosteroids and tranquilizers, the wonder drugs of the time. John Connor, then Merck’s president, said he had “deep sympathy” for people unable to afford medicine. So did Schering’s boss, but he said it wasn’t the industry’s fault. The executives urged Congress to create government programs to help people pay for health care, which it did a few years later. Today Medicare, Medicaid and subsidies for private health coverage cost taxpayers more than $1 trillion annually. Sixty years ago, as now, policymakers wondered why Americans pay so much more for medicine than people elsewhere. 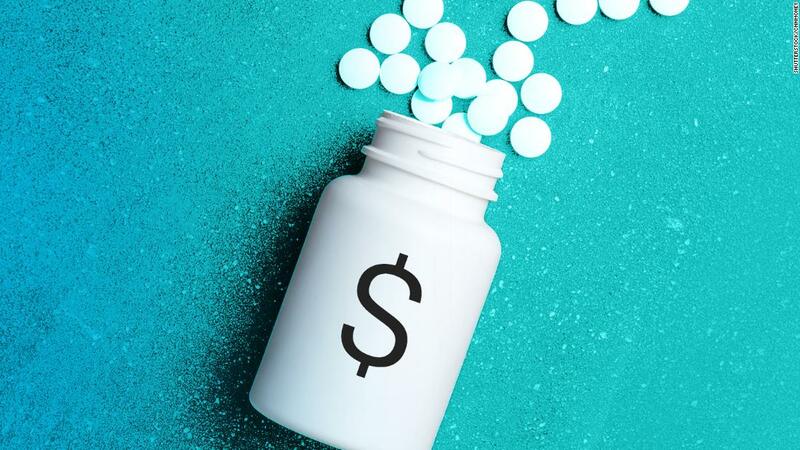 “I still don’t understand why druggists in London buy this drug for $7.53 and our drugstores have to pay $17.90,” Kefauver told Connor, the Merck executive. “We meet different market conditions in different countries,” was Connor’s response. Americans were getting “a reasonable bargain,” he said. 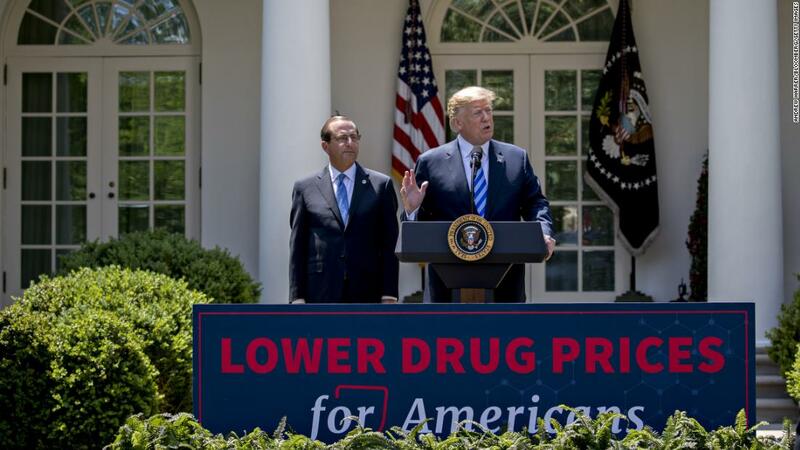 “Merck’s Head Defends Drug Prices” was the front-page headline the next day in The New York Times. Senators accused companies of marking up the cost of drugs by thousands of percent. Then as now, executives defended high profits as necessary to finance research and development, even though they often spent more on ads and marketing than R&D. “The few successful products have to pay for the hundreds of research failures,” Alvin Brush, president of American Home Products, told Kefauver’s committee. Like those of today, patients of 1960 were baffled about what medicine cost until they got the bill. Such obscurity led to overpayment. Drug companies engaged in a “pharmaceutical numbers racket” by promoting different strengths of established drugs as new medicine and charging more, Louis Lasagna, a pharmacology professor from Johns Hopkins University, told the committee. “Now this is like saying that a dime is more potent than two nickels because you can use one coin instead of two,” he said. Companies often worked not to develop breakthrough medicine but to take an existing product and “modify the original drug just enough to get a patentable alternative,” said Dr. Frederick Meyers, a pharmacology professor at what later became the University of California-San Francisco. In contrast to the nonstop consumer TV commercials of today, ads for prescription medicines in 1960 were aimed at doctors and hospitals, appearing in medical journals. Even those were deemed aggressive. A committee staffer dumped out a huge pile of samples, ads and flyers that a Minnesota doctor said he had received in only one month. Kefauver’s draft bill would have withheld patents for modified drugs unless the new molecule gave a therapeutic response “significantly greater” than the original. It would have promoted competition by allowing anybody to license and sell a patented drug, in return for royalties paid to the patent holder, after three years. One expert urged the government to publish an official list of patented drugs and their generic equivalents along with prices so everybody could see what they cost. None of this happened. The industry fought back. 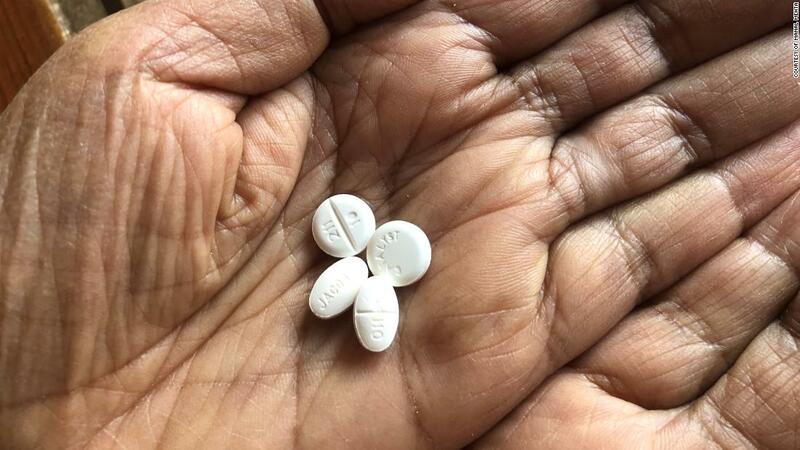 Any legislation seemed doomed until the tragedy of thalidomide, a pill taken for morning sickness that produced deformities in babies, prompted lawmakers to act. But the Kefauver Harris Amendment of 1962, which set requirements for medical trials and laid ground for the modern drug-approval process, did little to control cost. There was no need to limit drug prices, Austin Smith, president of the Pharmaceutical Manufacturers Association, told the Kefauver committee. Attempts to prove excessive pharma profits were “doomed to failure,” he said. Drug prices were rising more slowly than consumer prices generally, Smith said. Smith’s counterpart today is Stephen Ubl, who runs what is now known as the Pharmaceutical Research and Manufacturers of America. He takes a similar line, one that is likely to be repeated on Tuesday. 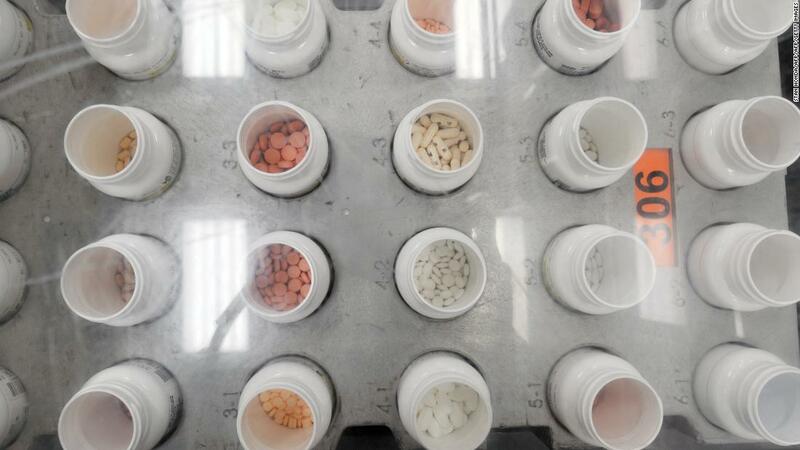 “Drug prices are rapidly decelerating,” Ubl tweeted last month.